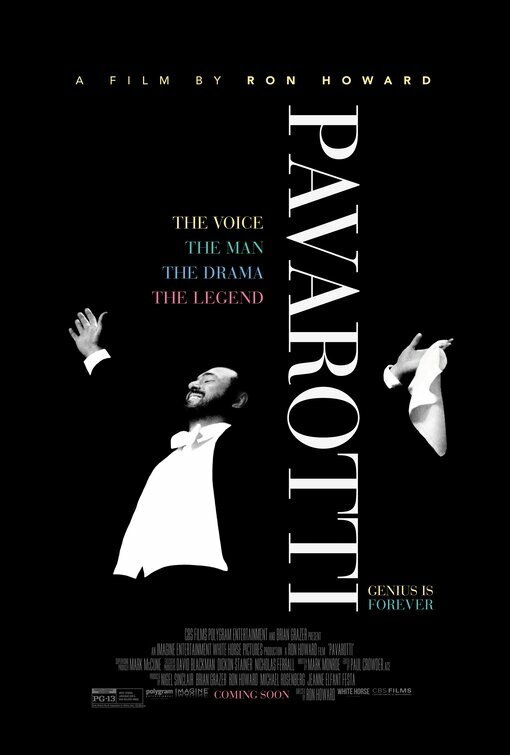 From the filmmaking team behind the highly-acclaimed documentary The Beatles: Eight Days A Week – The Touring Years, the big screen documentary Pavarotti is a riveting film that lifts the curtain on the icon who brought opera to the people. Academy Award winner Ron Howard puts audiences front row center for an exploration of The Voice…The Man…The Legend. 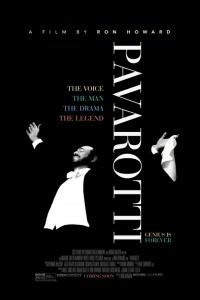 Luciano Pavarotti gave his life to the music and a voice to the world. This cinematic event features history-making performances and intimate interviews, including never-before-seen footage and cutting-edge Dolby Atmos technology.